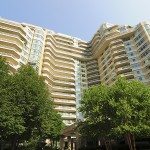 May Bloomed Fantastic Throughout The DC Luxury Condo Market! From Kalorama to West End to Friendship Heights, enthusiastic penthouse buyers grabbed three properties with sold prices topping $2.5 million to lead the list of Highest Sales Prices in May. 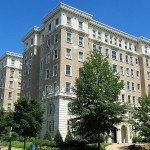 From our “Most Grande” It Buildings category, 2029 Connecticut in Kalorama topped all sales with a breathtaking 5 bedroom, 4.5 bath penthouse — this 5,000 Sq. Ft. residence closed at its full listing price of $2,950,000. In West End, a Ritz-Carlton penthouse — the 3 bedroom, 3.5 bath PH2B — was originally listed at $2,995,000 and sold for $2,900,000. 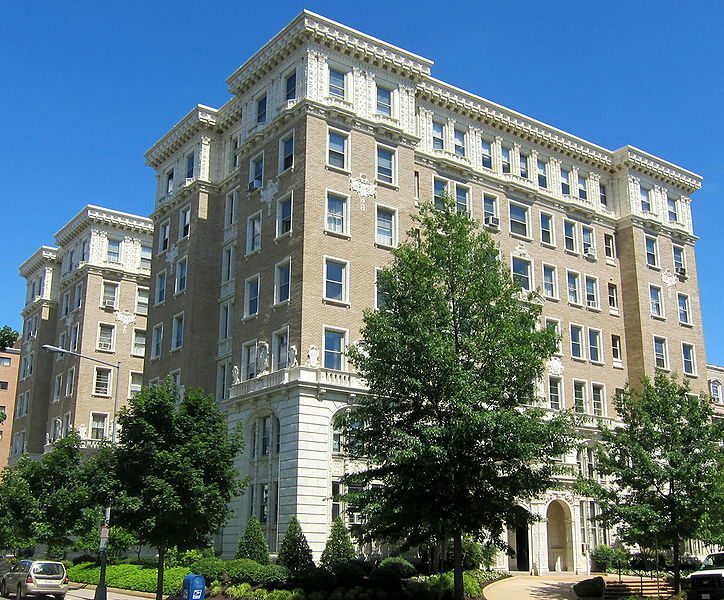 And another full-price sale at Friendship Heights’ Somerset House, a stunning 2 bedroom, 2.5 bath condo, went for $2,500,000. Nothing Flat in U Street — Seven Units Sold At The Flats at Union Row! 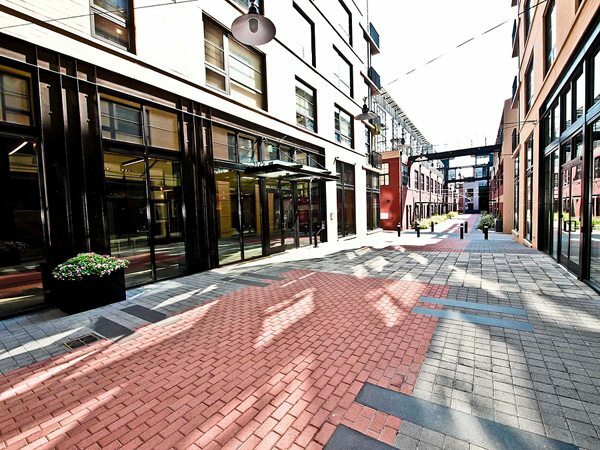 The popularity of the U Street neighborhood continued in May with The Flats At Union Row taking first place for Most Units Sold with seven properties and 2020 Lofts tied in second place at four units. Sharing second place was Ten Ten Mass of Mount Vernon Triangle. Third place was also a tie between Arlington’s The Odyssey and The Whitman in Mount Vernon Triangle. 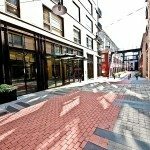 For Several Buildings, The Listing Price Was Just The Beginning! Commanding the highest sale price above list was Logan Station in Logan Circle, where unit #312 sold for $918,000 – that’s 108.06 % over the $849,555 asking price for a 2 bedroom, 2.5 bath condo. In second place was Penn Quarter’s Clara Barton followed closely by Adams Morgan’s Lot 33 in third place. Two Properties Topped Over $1,000 Per Sq. Ft. Already ranked in the top six buildings for Highest Sales Prices, Cooper Lewis in Logan Circle led our Highest Price Per Sq. Ft. category with 2 bedroom, 2 bath unit 603 — the 1495 Sq. Ft. condo sold for $1,037 per! At just over $1,000 per Sq. 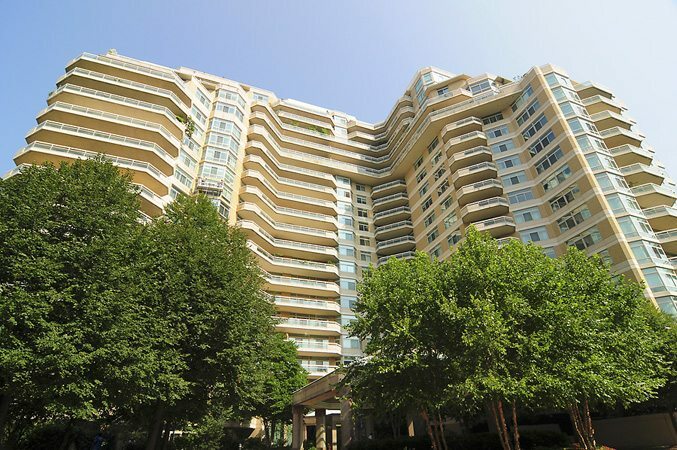 Ft. was a 2 bedroom, 2.5 bath condo at Somerset House in Friendship Heights.